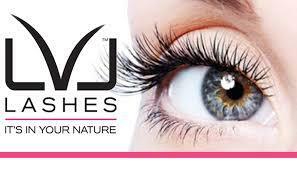 LVL Lashes is an innovative treatment that gives Length, Volume and Lift to your own lashes! One of the quickest ways to make your eyes look bigger and brighter without lash extensions. LVL straightens rather than curls the lash so you get lift from the root making the lashes look longer and thicker. A lifting balm with conditioning proteins is applied followed by a Volumising Fix to hold the lashes in place. Finally LVL lash Revitaliser is applied to encourage good condition and growth. This low maintenance treatment will last for up to 6 weeks. Please note that a patch test is required 48 hrs before your treatment.